The company based in Tucson, Arizona, aims to conduct a launch of its vehicle at the Alaska spaceport. The company conducted testing in Kodiak throughout 2018. An Arizona-based space technology company is planning to launch a microsatellite later this year at the spaceport on Alaska’s Kodiak Island. 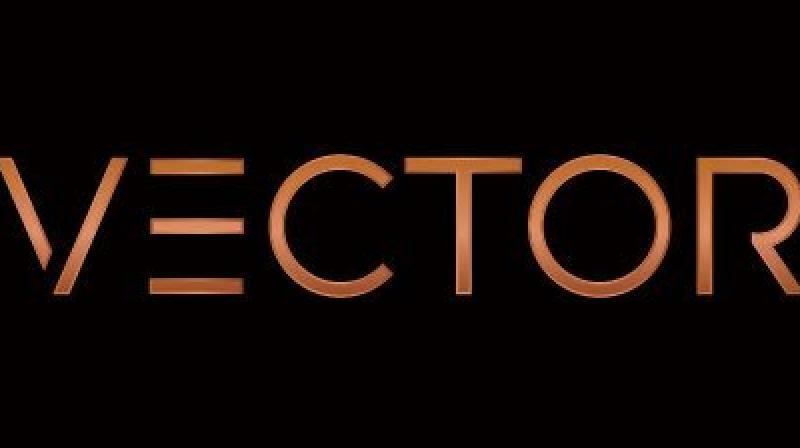 The company based in Tucson, Arizona, aims to conduct a launch of its vehicle at the Alaska spaceport before using it to send up the Hiber satellite, said Shaun Coleman, Vector’s chief marketing officer. He did not provide a date for the launch. “Exact scheduling is dependent upon many factors including but not limited to scheduling constraints of the facility, (Federal Aviation Administration) licensing and the time of integration of their satellite with our vehicle,” Coleman said. The company conducted testing in Kodiak throughout 2018, said Craig Campbell, CEO of Alaska Aerospace Corporation.